MDSpots.com has proudly served healthcare professionals, employers, staffing agencies and recruiters since 2003. 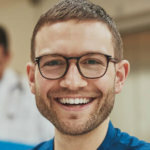 MDSpots.com is an online platform dedicated to connecting employers with job searching physicians. With nearly 35,000 active job postings in over 100 healthcare specialties, MDSpots.com is a leading source for both employers and physicians. 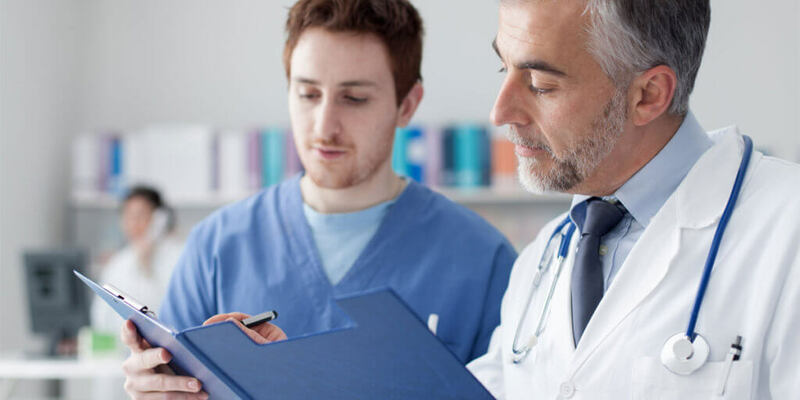 Physicians are able to search our healthcare job database and connect directly with employers and hiring professionals at no cost. MDSpots.com offers employers and recruiters a flexible and cost effective platform to post job postings, attract candidates and search our extensive database of physician CV and profiles. MDspots is a proud member of the National Association of Physician Recruiters (NAPR) and the National Association of Locum Tenens Organization (NALTO). As a trusted member of these two organization, MDspots is committed to helping employers and physicians connect on their terms. "When I got my license to be a Nurse Practitioner I was really having trouble finding jobs in my field. A close friend of mine told me to check out MD Spots as its a great way to connect with employers and recruiters in my field that can help me find a job. It was the best decision I have made and I was able to find work quickly"